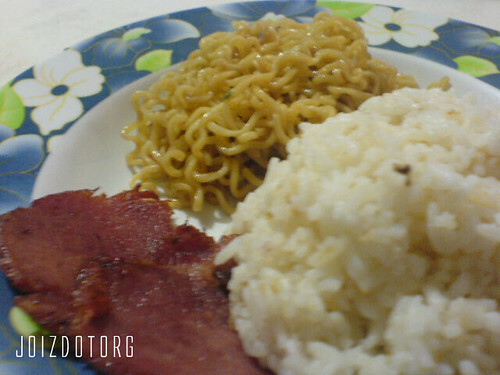 I enjoy pinoy breakfast more than any meal of the day. But you know some people will stop at nothing when trying to name a few of these good meals… Found this in my mail might as well post it cause what the hey, who would care! Warning: Explicit Content. If you are easily offended, get a fire extinguisher, hold it up in the air and scream “monkey” over and over while running far away from my blog as fast as possible. Sorry there isn’t a translation. It’s tiring to translate something you can’t even read continuously without grinning like a moron at best. Has anyone actually experienced seeing all of these in the menu? Or at least the lewdly named ones? Filipino menus can be appetizing but served with sizzling libido? Now that’s flavorful. I’ve done enough damage today, enjoy your meal people. Bon appétit! parang nabasa ko yang e-mail na yan ate.. ang title ata nyan eh ung restaurant something? hehehe..
kakatuwang menu naman yan! hahaha! Previous PostPrevious Paypal Oh Paypal! Paypal Now Available Too! Next PostNext It’s October! Now what?